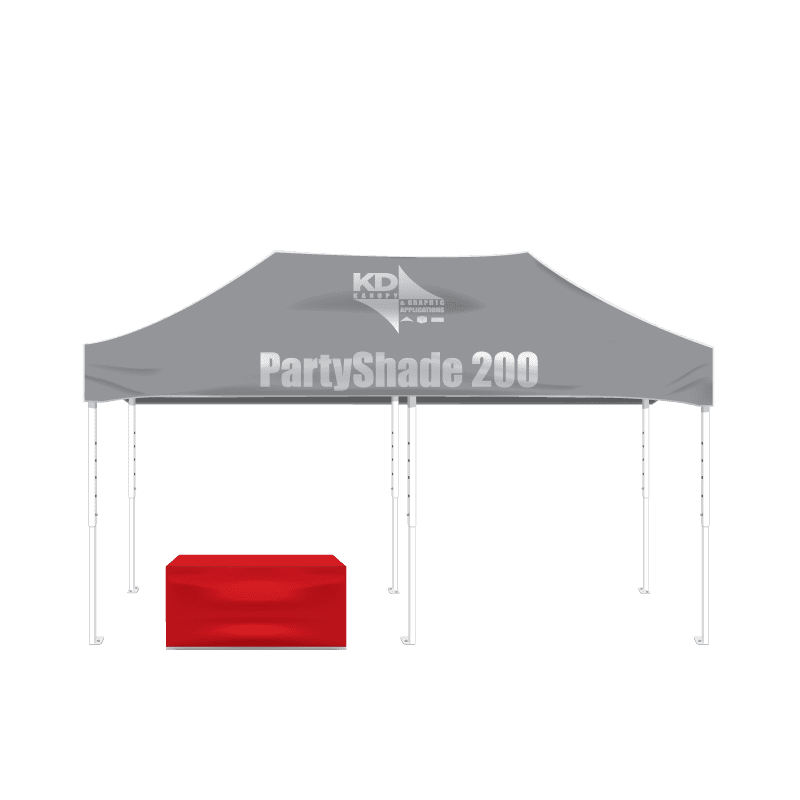 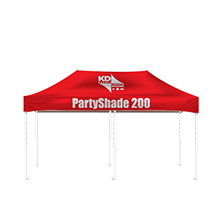 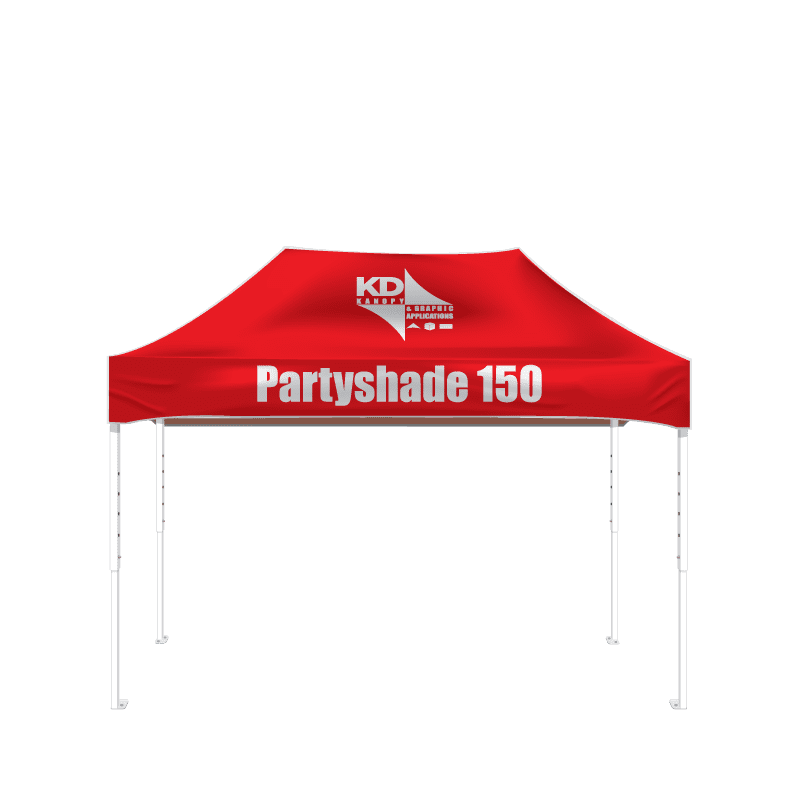 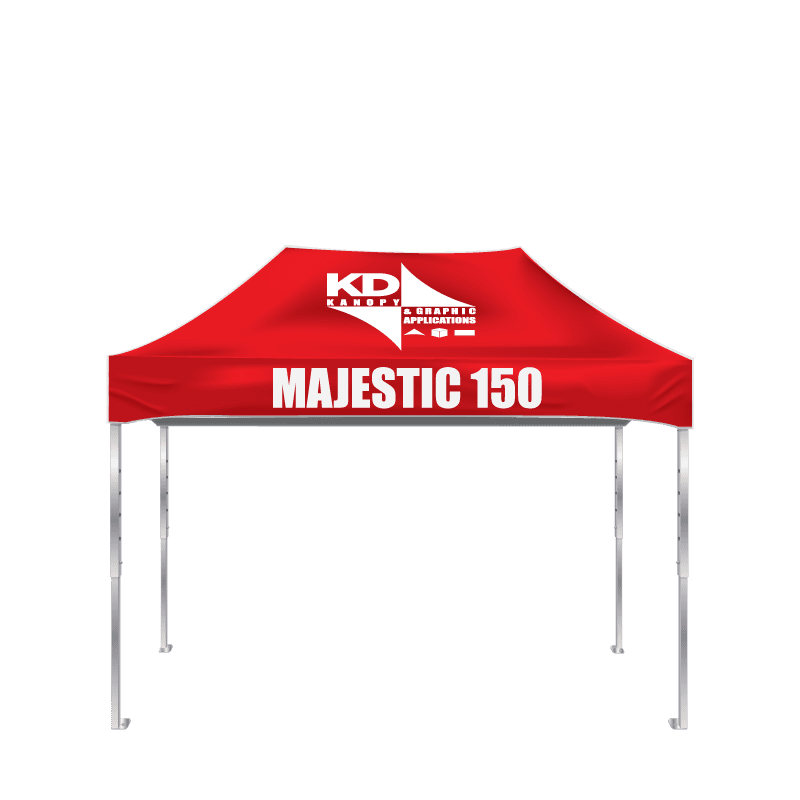 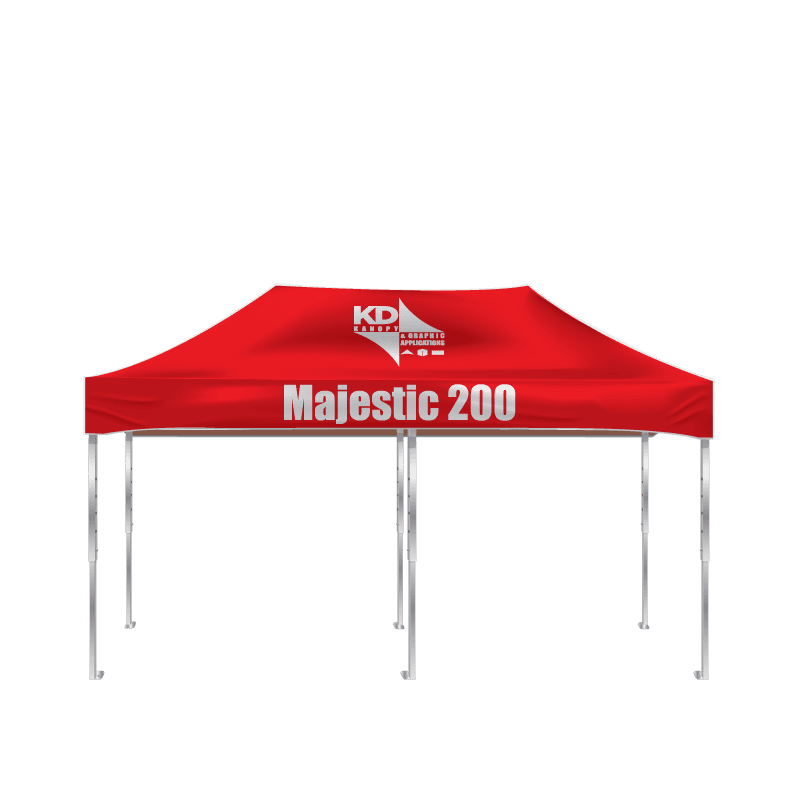 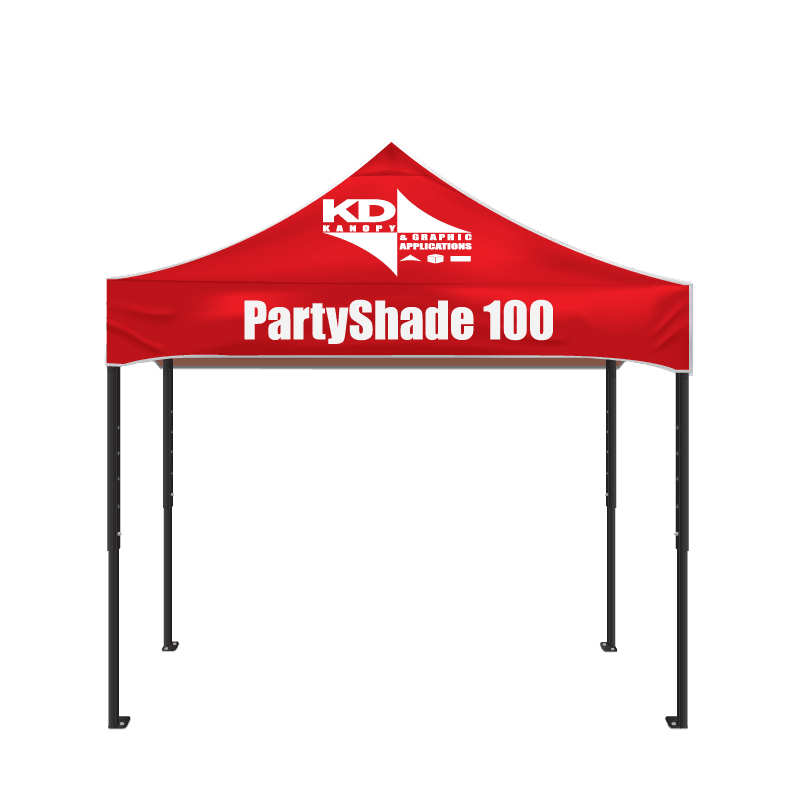 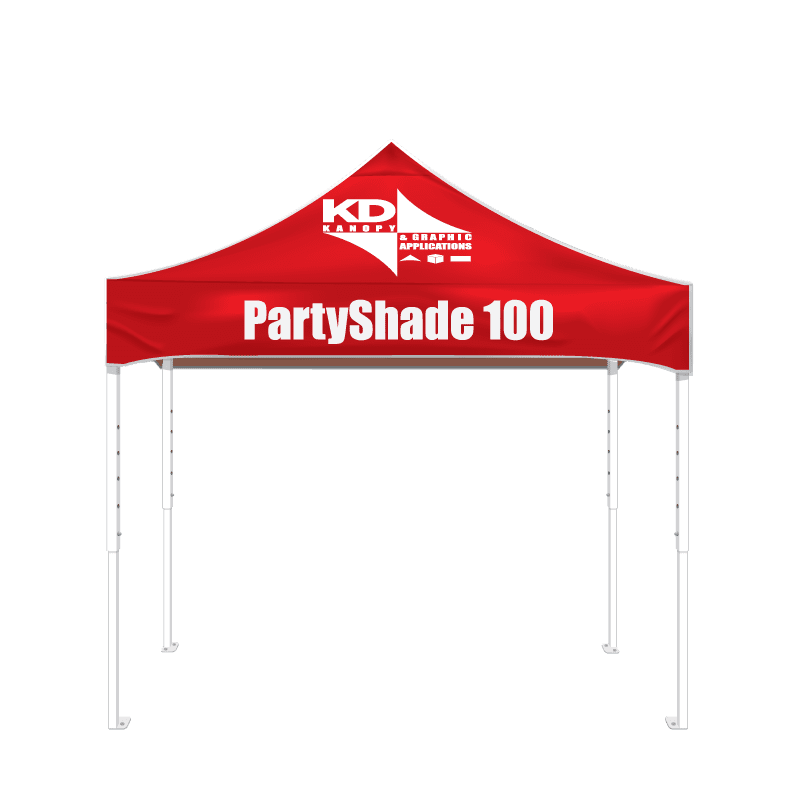 The KD PartyShade 200 is the largest rectangular canopy that we offer. 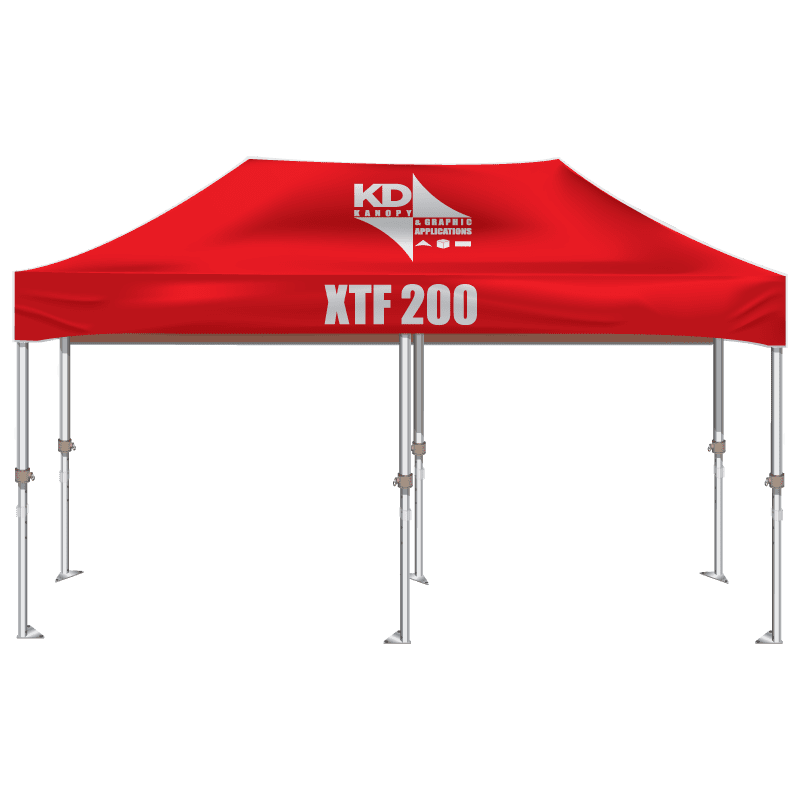 Great when you need a lot of space. 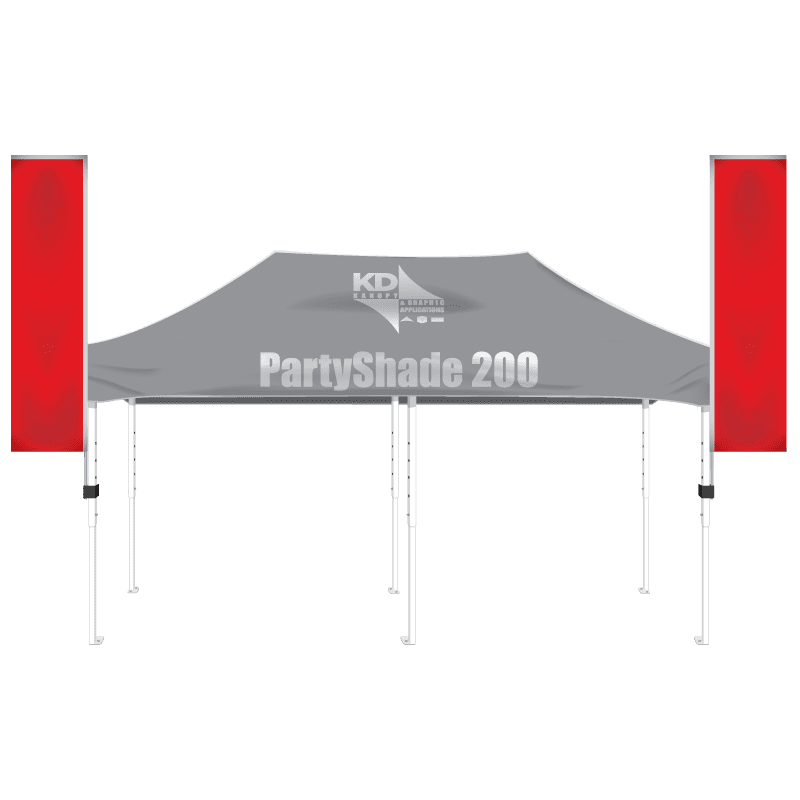 This unit is ideal for trade show, motorsports, catering, and any outdoor event marketing.